Videojug is an online network company with several online consumer TV channels. It includes Scoff, Pose, Brideas, Deco Bliss, and Quipster. Launched in 2006 as Beta version, today Videojug produces professionally crafted in-house videos, and a few selected quality videos produced by amateurs. Clients include NHS, Marks & Spencer, and several financial corporations. Videojug hosts several instructional videos, which are helpful for many individuals. Download VideoJug videos will be useful for watching them at a later point in time. Here are two easy solutions for VideoJug download. The best video downloader that is efficient in downloading all your needed videos from the website is iTube Studio. The video downloader is capable of exceeding the security layers installed by the video hosting portal. However, the following features make it the preferred and worthy software application among all other downloaders out there. You can download videos from all your favorite web hosting services or portals because the program supports over 10,000+ video sites and portals. You can download all the videos, including HD and UHD from different sources in a few simple steps. You can even select the resolution for a video. 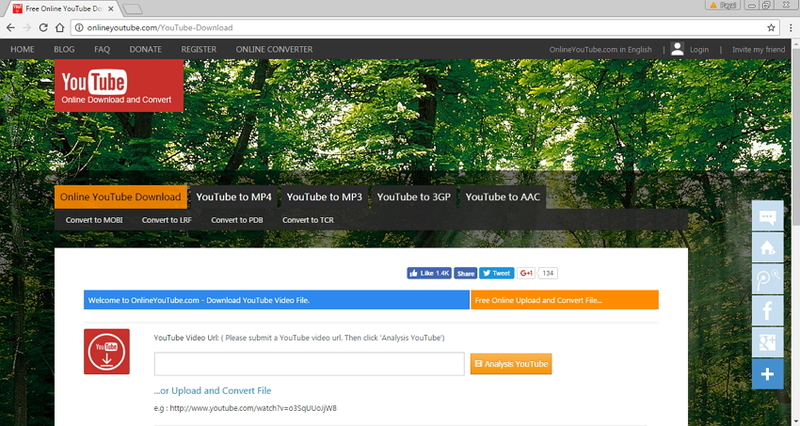 You can convert all the online videos into an audio format directly. 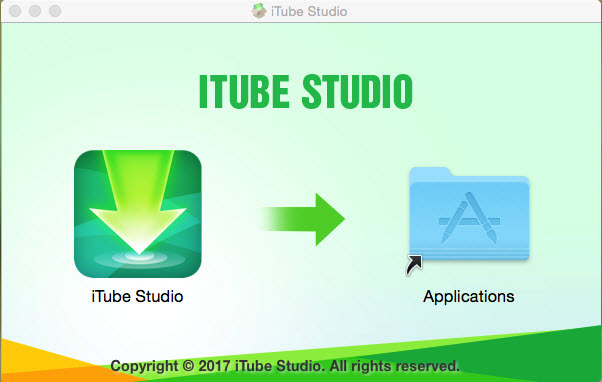 iTube Studio saves the files in MP3, M4A, WAV, and MKV formats. You can even convert the downloaded videos into different video formats, which allows you to play it on any device. For instance, you can convert a video into 3gp format to play it on your iPhone. 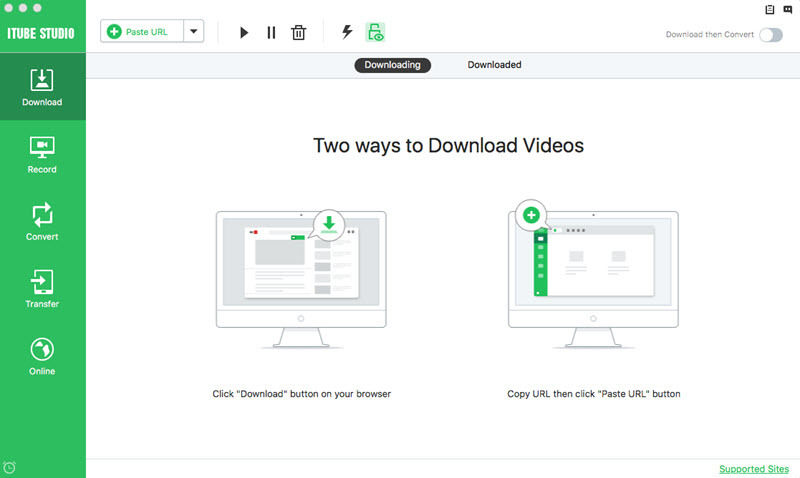 Download the Videojug video downloader for Mac version. You can quickly install the package by dragging the downloaded executable file to the “Applications” app. It will take only a few seconds to complete the process. Launch the program, and you will notice that you can download videos in three different methods, which appears on the main interface of the program. Now open the video that you would like to download from any web browser, including Firefox, Safari, or Chrome. Once the embedded video page opens, you will see a "Download" icon appearing at the right side of the video at the top. Click on the “Download” button and select the preferred resolution of the video. The wizard will begin downloading the Videojug video. You can copy and paste the video URL into the program’s “Paste URL” button. Once done, the software will begin downloading the video. Here, you can add several URLs. The program will queue the videos and complete downloading sequentially. You can even automate your Mac to “Shut down” or “Sleep” by pressing the double arrow symbol appearing in the lower toolbar. This approach will avoid the waiting time that you have to do until the program completes downloading all the videos in the list. Apart from using third –party software applications, you also have the chance to download videos from Videojug using free online resources. 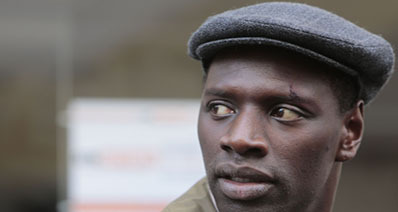 Of the many resources, Getvime is a notable application. The online converter is capable of converting and downloading videos from any video blog or video sharing portal. The process involved in downloading videos from Videojug or any other video portal is easy, and therefore, it is the recommended program. Getvime features latest and advanced options that make it a simple procedure to download videos from any video sharing portal. Additionally, the features ensure that the user receives the best output that suits the requirement. 1. Getvime is an online video downloader through which you can download videos. 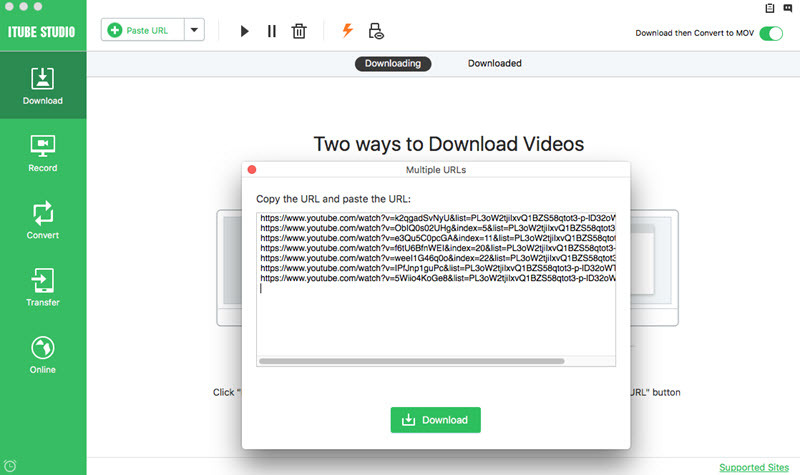 All you have to do is paste the link of the video that you want to download and press the download button. 2. 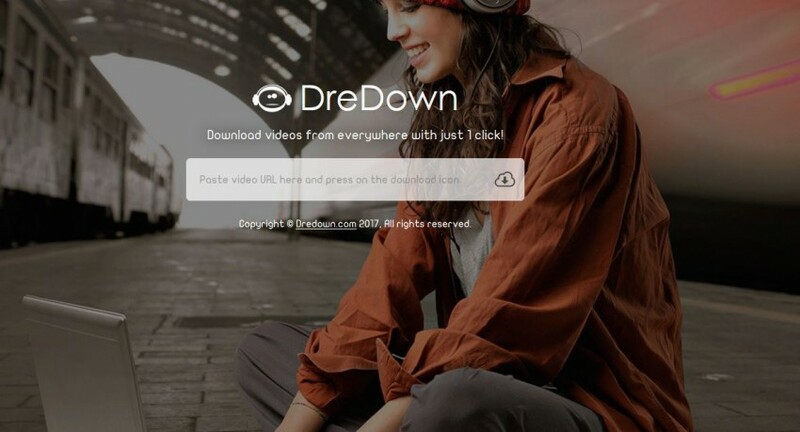 Even if a video has a geographical restriction, you can download it with ease. 1. Batch downloading is not possible. 2. Limitations of the downloaded format. What to Do When YouTube VEVO Not Working?